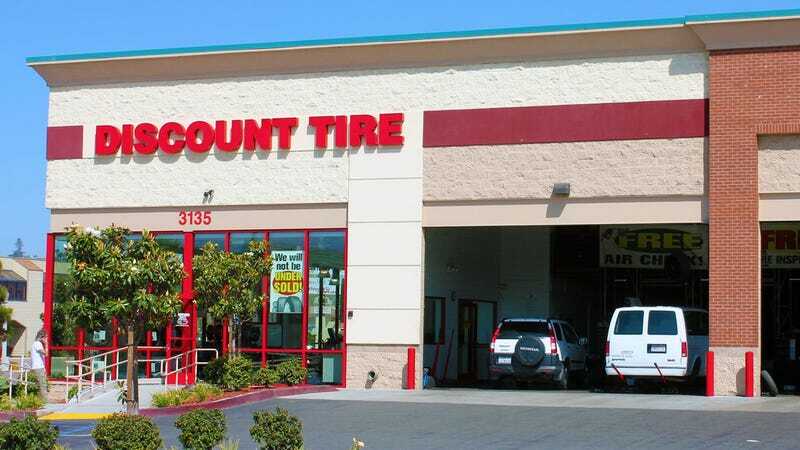 If your tires are about due for a replacement, Discount Tire Direct is offering up to $100 in Visa gift card rebates (in addition to any manufacturer rebates) when you order four new tires as part of their Independence Day sale, plus an additional $100 if you order wheels as well, with extra gift cards available if you use or sign up for a Discount Tire credit card. Just enter your make and model, click the options to see tires on promotion, and you’ll see the rebate amount (either $25, $75, or $100) on the right hand side. I took advantage of the basically identical Memorial Day sale last month, and it was easy. But just note that if you schedule your installation after the promotional period ends on July 1, you’ll want to call your local shop and pay for the tires over the phone in advance so that your receipt falls within the valid date range. Otherwise, they’ll charge you after they finish installation.